People around the world get ready for brand new shakeup from Search Engine giant. People around the world are still in hangover of New Year party and Google is ready to announce new algorithm update for Mobile friendly designs. 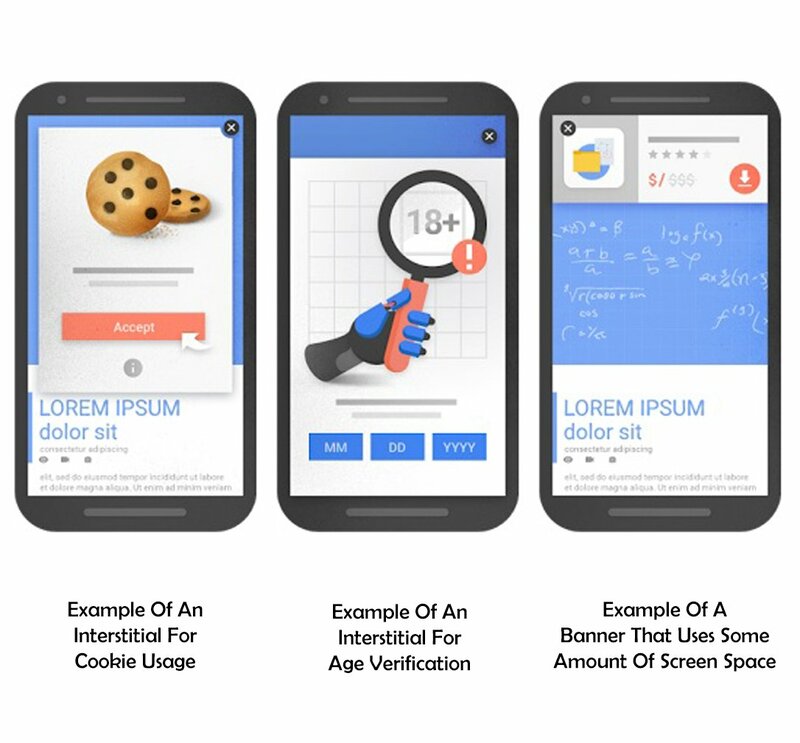 More than two years ago, Google had invented Mobile-Friendly Label to give users to experience mobile viewing without any hassle. Till then, users had to pull their eyes to focus on content over mobile devices, but after the wise announcement of Google, website owners started to think over this. On the second Tuesday of 2017, Google is going to announce another important aspect of Mobile Friendly Results. World is becoming is very small with the help of small beautiful gadget of our life – SmartPhones. According to Google, almost 85% of all pages on the internet follow the guidelines and instructions under the Mobile-Friendly Label. 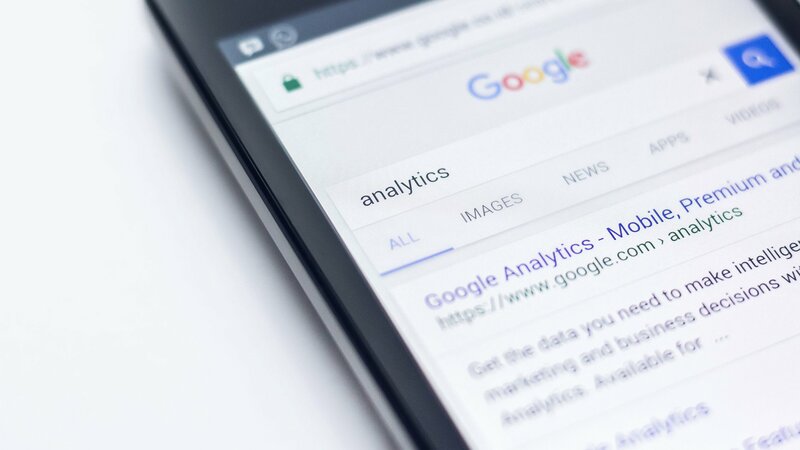 To make this easy, Google gives Mobile Usability Reports in Search Console, so websites can evaluate their functioning. It is recommended to run Google’s Mobile-Friendly Test, which can give you in detail idea to proceed. Websites around the world seem mobile friendly and in most cases, users can read content without zooming in. Still, there are few cowboys who deliver intrusive interstitials to the users, which can frustrate them. Such intrusive interstitials provide an inferior experience, better to make content easily accessible for the users. Now the angry red eye of Google will burn organic ranking of such poor sites which are not easily accessible on small screen of mobile devices. Covering content with pop-up’s when users land on webpage. Exhibiting a standalone interstitial which must be dismissed by user to access main content. Using a layout where the above-the-fold portion of the page appears similar to a standalone interstitial. 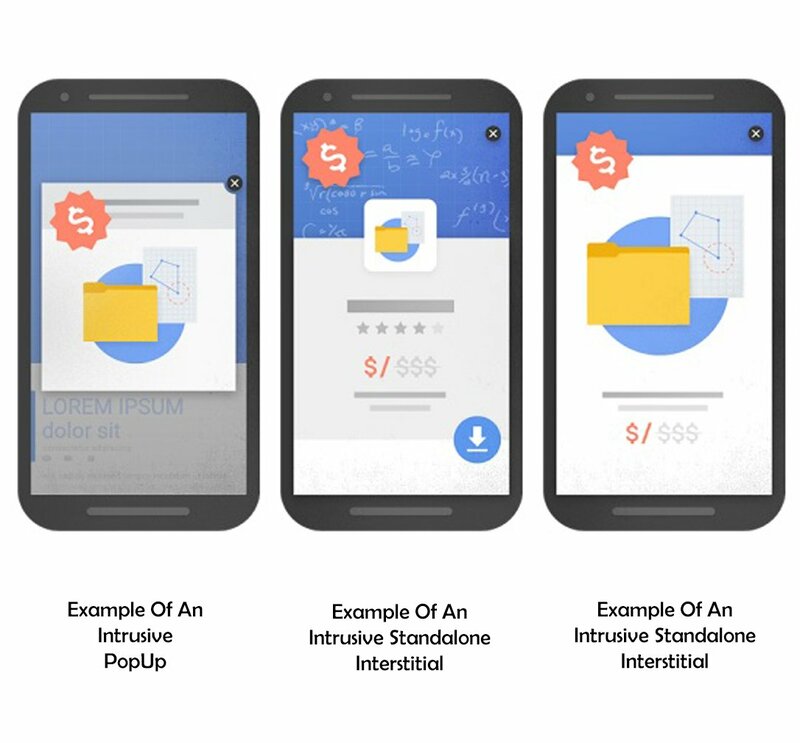 In earlier version of Mobile-Friendly Label, Google has included interstitials which are forcing users to install their applications, but they will have sense of relief this time, as Google has removed app installation interstitials from Mobile-Friendly Test. All Webmasters are requested to check out Mobile SEO Overview for better mobile websites. Google uses hundreds of signals, this will be one of them, and I think this is one of the popular sentences among Digital Marketers. In my opinion, do serve your users they really deserve, do not try to push them to do something forcefully. Whether it is desktop or mobile device, instead of being goal oriented, we should more focus on delivering best possible content to the users. To Deliver Google Ads On Your Website, Make Sure It Is Mobile-Friendly. Test your Website Speed for mobile devices and try to improve it by considering given suggestions. Previous articleHow Cloud Computing Can Save Your Money ? Ketan Parekh is a Digital Marketing Expert since 2010. After having lengthy experience in Digital Marketing, he also loves to provide time for Content Designing, Editing, Creating and Publishing on useful topics. Google Pixel & Pixel XL – Features, Differences, Specifications, Price !